Lincad, leading military battery design and manufacture expert, has signed the Armed Forces Covenant, publicly confirming its commitment to supporting the armed forces. Joint Managing Directors, Janet Rowe and Peter Slade, formally undertook the commitment to sign up to the covenant on behalf of Lincad. 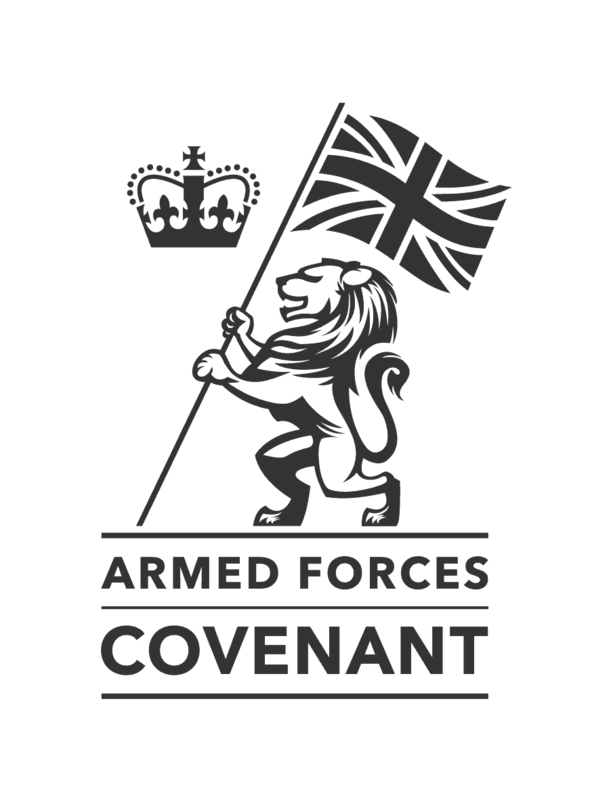 By signing the Armed Forces Covenant, Lincad has pledged to uphold two key principles: that members of the armed forces community should not face disadvantage compared to other citizens in the provision of public and commercial services, and that special consideration is appropriate in cases where people have given most, such as the injured or bereaved. Lincad joins around 1,500 other companies, charities and other organisations across the UK who have signed the Armed Forces Covenant. Alongside the two main principles, signatories also pledge to offer further support to members of the armed forces in other ways appropriate to their business activities and ambitions. This could include special considerations in the areas of employment, discounts and support for veterans, cadet units and local initiatives. Lincad manufactures and supplies batteries, chargers and power management systems for military applications to military and defence customers around the world. Its main customers are the UK Ministry of Defence (MOD), and UK Defence Primes who supply to the UK MOD.